How Can I Sell My House In As-Is Condition In Colorado Today? 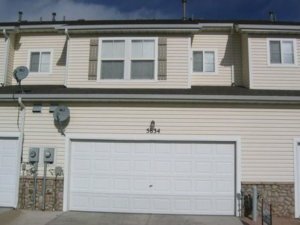 If you are interested in selling your house without having to make any repairs in Colorado then please get in touch with our local home buying company www.hbrcolorado.com who will be able to make you a fair cash offer on your home in less than 20 minutes once we have analyzed the numbers and plugged them into our proprietary home buying formula. If you are ready to get started and want to get a risk-free quote on your property right now then please get in touch with us via call or text directly at (719) 286-0053 and one of our customer service agents will be more than happy to assist you. Our specialists can analyze any home in the state of Colorado and make a fair cash offer in under 20 minutes so please fill out the form below to get started. 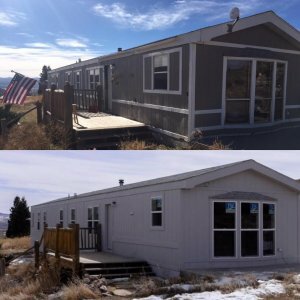 Our investment company has gained a lot of valuable experience by purchasing, fixing, and flipping several houses per month in the state of Colorado and we look forward to making you a fair cash offer on your home today. One of the most beneficial aspects of selling your home privately to a cash buyer such as us here at HBR Colorado is that you will not have to invest any of your own funds into the property to get it fixed up into marketable condition. 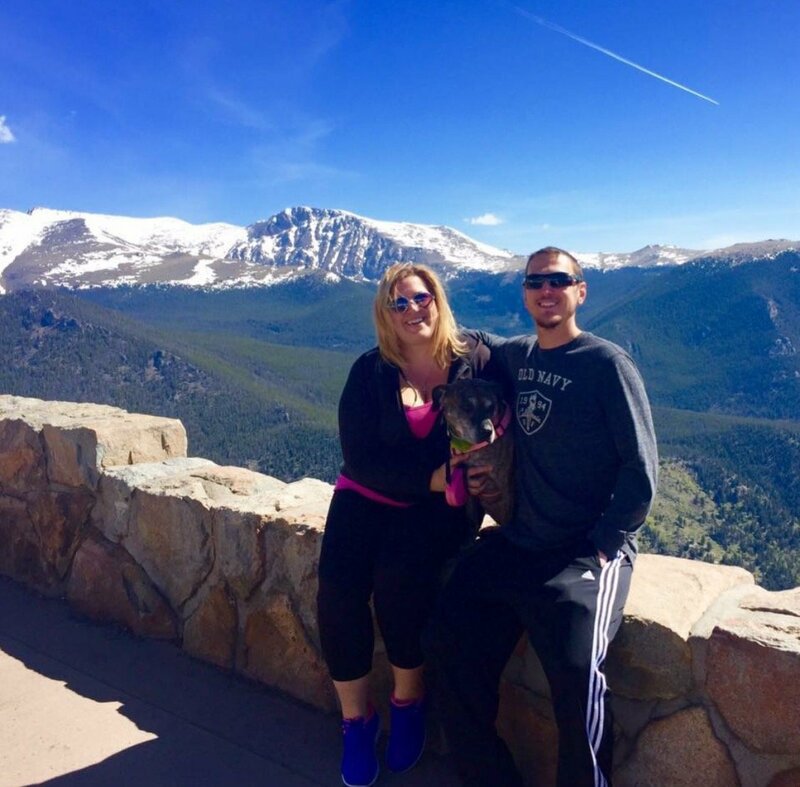 Our investors buy houses as-is in Colorado in 7 – 10 days and there are never any closing costs or other hidden fees when you sell your house to us. Our company can purchase your home in one week and there won’t be any real estate agents involved in the deal whatsoever which means there will be no commissions or listing fees either. This is the main reason that many homeowners are choosing to sell directly to an investment firm as opposed to listing with a real estate broker. Divorce. Unfortunately a lot of marriages these days are ending in divorce, and when they do the couples need a reliable home buying company who can buy their house fast without them having to invest any time or money into the deal. Our professional home buying company can assist you with this process so please contact us today for a free quote. Ugly houses. 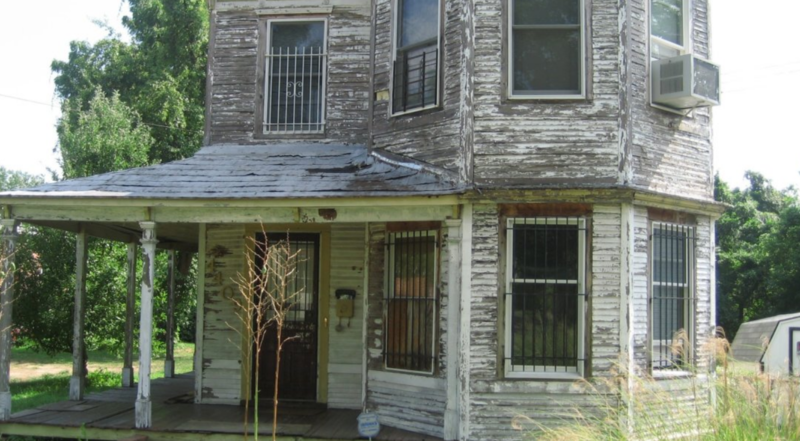 We buy houses that are in extremely bad condition, and the uglier the home the better in our book because we are cash investors who can get construction work completed for much cheaper than the competing investment companies in the area, so we can make higher offers and close on a much faster timeline. Back taxes. A lot of homeowners aren’t aware that their home can be foreclosed on if they owe back taxes, so once they get the letter in the mail they are often left in a state of confusion. If you want to avoid facing property tax foreclosure by selling your home privately to a real estate investor then please fill out the form below to get started. Inheritance/Probate. If you have inherited a home in Colorado and you don’t want to deal with the headaches of managing the property then you might want to consider selling the home privately to a real estate investment company such as us here at HBR Colorado. Please click on the live chat box or fill out the form below to get started. Our professional home buying company will purchase your house in as-is condition anywhere in the state of Colorado in 7 – 10 business days and we can even provide you with a fair cash offer right over the phone or live chat in less than five minutes once you have given us the details about the home such as the estimated repair costs along with the property address and estimated appraised value. Our team can typically pay around 80 – 85% of the full market value minus the estimated cost of repairs, so please take that into consideration before giving us a call to see if that might be a good option for you to choose from. 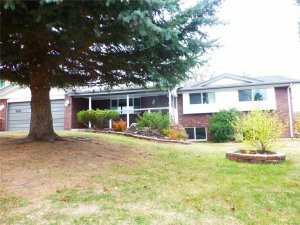 We are a privately owned corporation who buys houses in any condition in the state of Colorado in all major cities, suburbs, and towns. Our company will buy your house no matter the condition or the price, and even if we don’t want to buy it, chances are we know someone who will. We also have a wide network of local real estate professionals who can assist us with the home selling process to get your home sold in the fastest time-frame humanly possible. If you are ready to take the next step and get a fair cash offer on your property today then please either fill out the form below or give us a text or call directly at (719) 286-0053 to speak with one of our live customer service agents who will be able to tell you exactly how much cash we can offer you for your home in its current condition. We cover 100% of the closing costs in each and every transaction that we participate in because our team recognizes the value of being able to buy properties at a discount, so we cover all of the closing costs as a thank you to our customers for choosing to do business with us. We are real cash buyers who can close fast without any delays and we will provide you with an instant cash offer on your property once we have sent one of our home buying specialists out to estimate the cost of repairs and estimated appraised value.